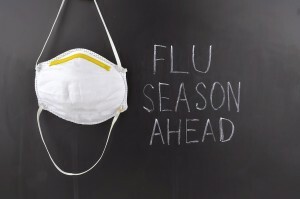 DON’T GET THE FLU, TAKE CARE OF YOU! Having your immune system on high alert is a good idea throughout the winter months, particularly if you are prone to colds & flus. PASCOLEUCYN, a natural flu remedy, helps to increase the body’s natural defences against the flu virus. Let’s get a head start for the long winter season! Book with Michelle Chin, ND for your flu shot today ! !